to look good for other races. address this common misconception later in this reading. better idea of femininity, I have included a list of feminine characteristics below. critical thinker and one that makes decisions with the use of logic, reason, and common sense. making any judgements. A masculine person is a provider and protector of their followers. 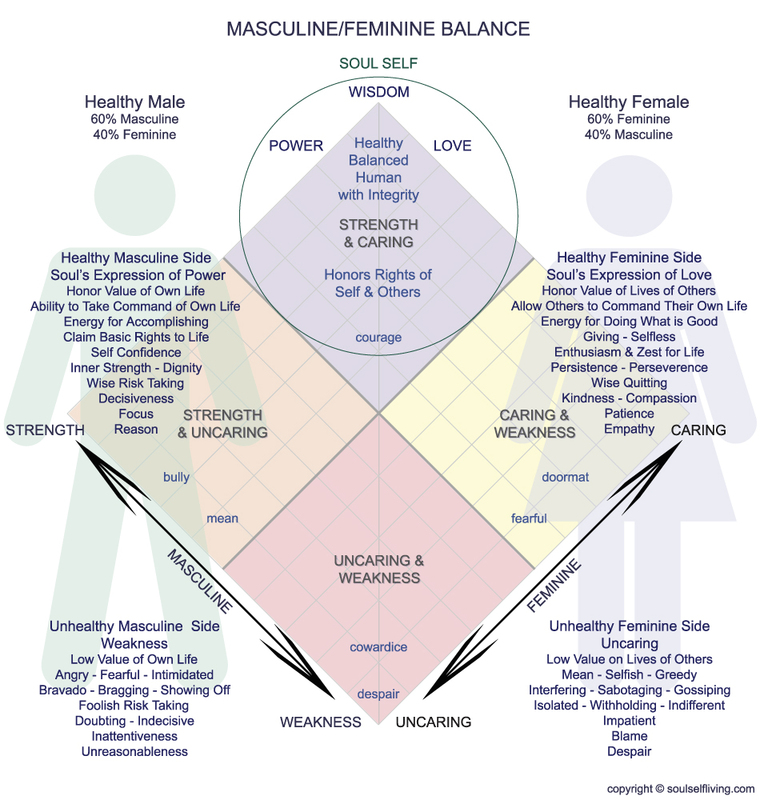 an understanding of the balance of feminine and masculine energy in our realm of living. and masculinity have less to do with mannerisms and more to do with personality. 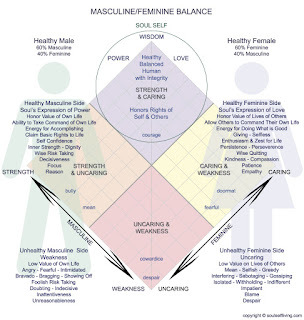 be masculine and it is not for women to ONLY be feminine. always become a bad thing when there is no check and balance between the concepts. 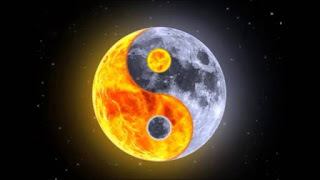 with the absence of reasoning and as learned previously, reasoning is a masculine trait. feel good for the moment; this puts you on the receiving end, which is femininity. back” to authority figures (including their parents). giving/providing. 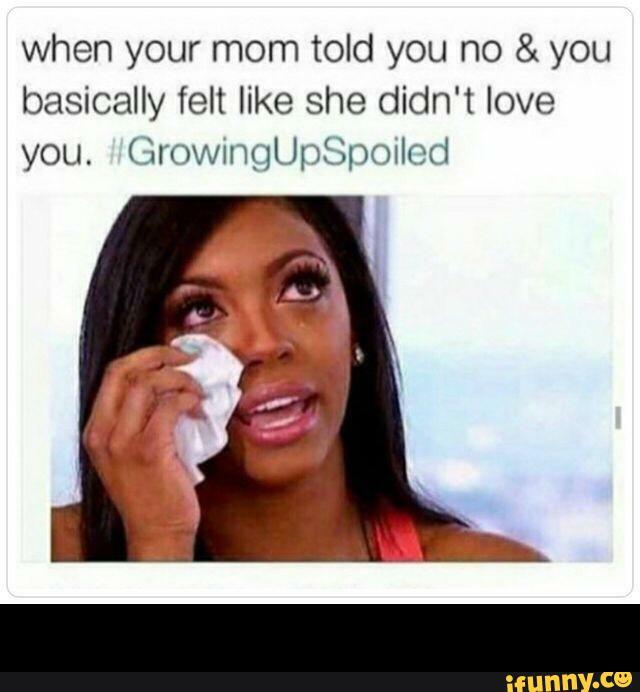 Feelings of entitlement are signs of too much feminine energy. largest factor of why other competing races is so far ahead of us. balance into our daily practices, we will begin to see improvement in the black community. principles; you now have a cheat code for elevation and community healing.